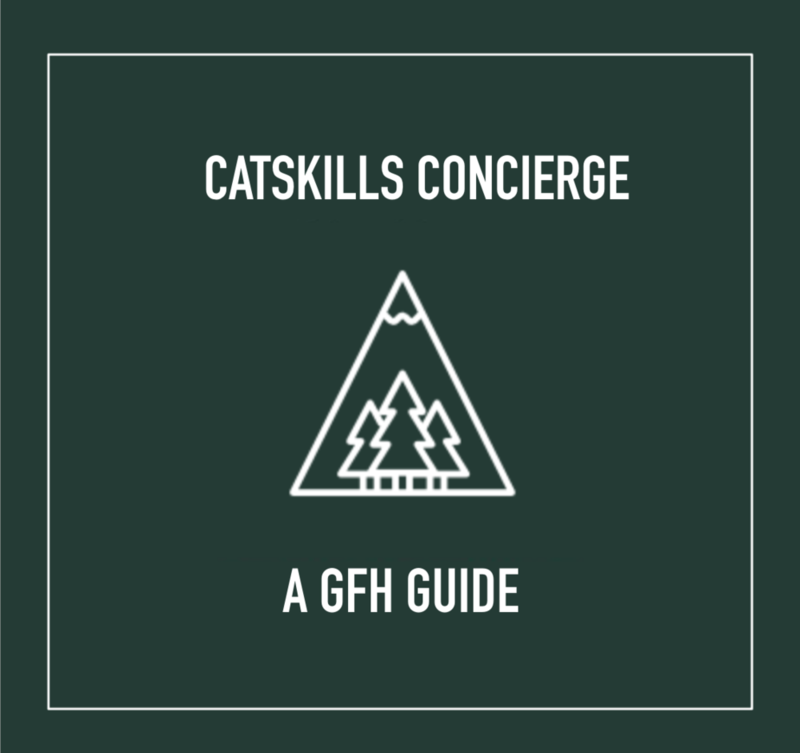 Glen Falls House is a timeless Catskills hotel designed for young travellers and old friends. We’ve created a space that blends classic charm and quirky design, for the people who enjoy quiet morning hikes as much as late-night concerts in the Tavern. A cozy escape with a lively spirit. Summers at Glen Falls House are for hiking the trails, swimming under the falls, and roasting s’mores every night. Winters are spent around our wood-burning stoves, enjoying après-ski cheer after a day on the nearby slopes. All the days in between are filled with adventures in the woods, live music in the Tavern, locally-sourced-from-scratch cuisine at Trotwood Restaurant, and new friends gathering around the table every night. Glen Falls House is the perfect city escape, creative retreat, or wooded venue.